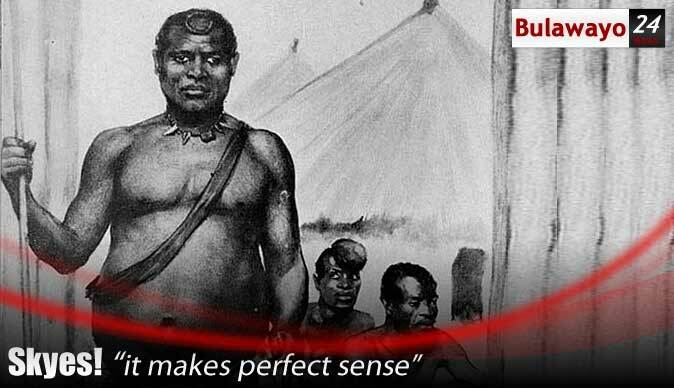 In April 2017 Waswe Media posted on Youtube a video of what he alleged as King Lobengula's grave site. Veteran Journalist once told a story that in January 1980, an elderly Msimanga Ndebele man who was accompanied by a boy of about eight or nine years arrived at Zimbabwe House, PF-ZAPU headquarters in Lusaka. He found one Andrew Mafu and said he had been sent by the Ndebeles to the late Vice President Joshua Nkomo to tell him that he should go and see the grave of the last king of the Ndebeles before he returned home. Attempts to reach Nkomo by telephone took the whole day, but eventually, they contacted him and he was at Shabani (Zvishavane). He was campaigning and said he found it both ill-advised and well-nigh impossible to return to Zambia at that very critical time.